Nelson de Matos still keeps with him as a lucky charm the shaker which he used for his first criation, given to him by his father in the Summer of 1998. 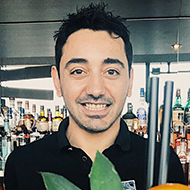 Gusto Bar Head-Bartender Nelson De Matos, was born in August 1983, a native of the city of Albufeira. 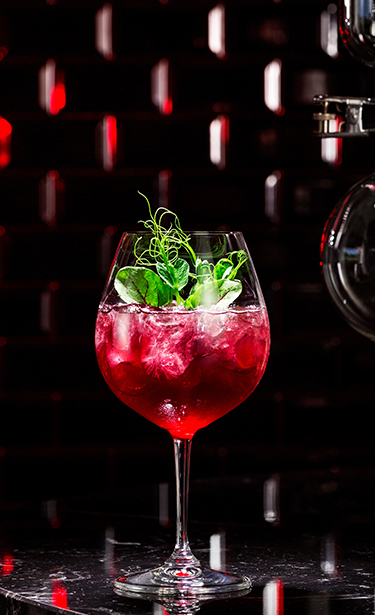 From an early age he discovered his passion for the world of Mixology. Nelson is a selfdidact that allied his creativity to acquired knowledge with other professionals to years of research and study. 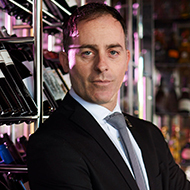 He began his professional career in 2001 at the Apart-Hotel Alpinus, but his professional statement was in 2004 when he joined the Grande Real St Eulalia where he remained nine years, six of them as Head-Bartender. At the end of 2013 he started his London adventure where remained two years and six months. 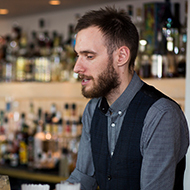 Nelson has worked in some hotels and bars of excellence and World recognition, such as the Savoy Hotel. 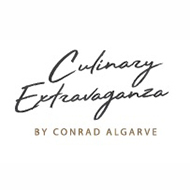 In 2015 decided to return to his homeland and joined the Conrad Algarve assuming the role of Head-Bartender and bringing to Gusto Bar his know-how, creativity and professionalism. 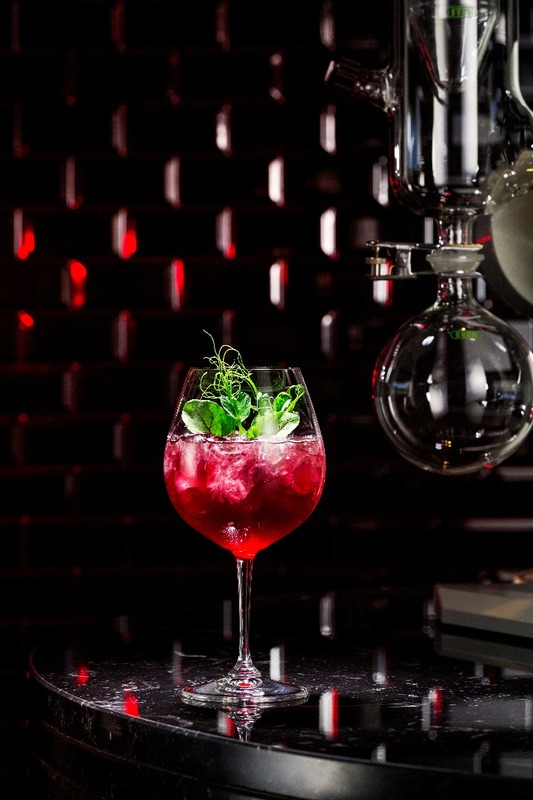 Recently in May 2017 Nelson and his team achieved at the Lisbon Bar Show the" Best Hotel Bar Award".